Boiling are for soups! 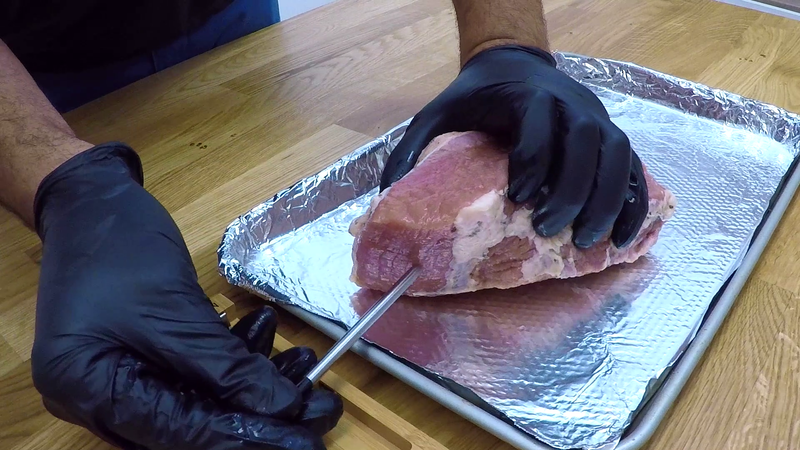 Roast your Corned Beef instead for a crispy surface! Corned beef is a classic St. Patrick’s Day dish… at least in the United States. In the late 19th century, corned beef became popular among Irish immigrants, as it was readily available in the United States and considered a luxury good back home. Corned beef and cabbage is a direct descendant of bacon and cabbage, a dish still popular in Ireland today. 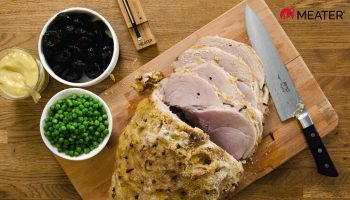 While corned beef is traditionally boiled, we recommend roasting for a dish that is moist and tender on the inside and crispy on the outside. 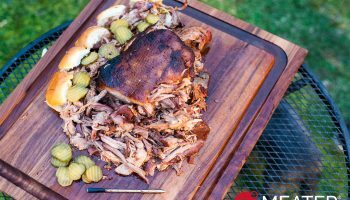 Enjoy our take on a classic American St. Patrick’s Day meal! Most corned beef comes in a brine, and is salt cured. The best way to remove excess salt is to give your corned beef a 36 hour cold water bath. 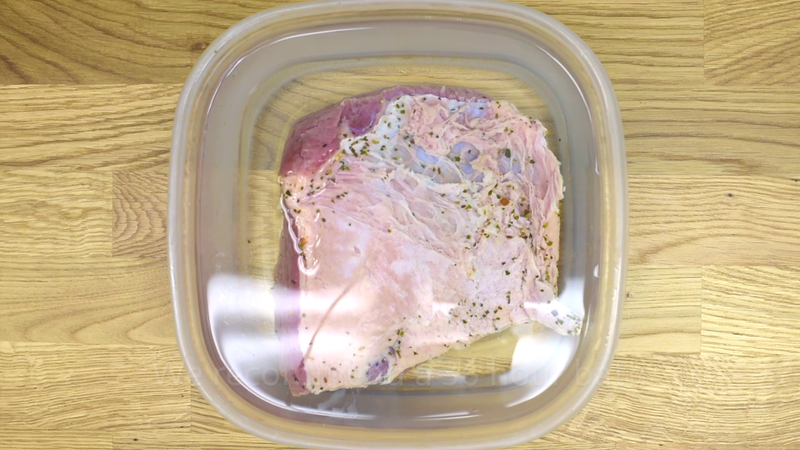 Fully submerge your uncooked corned beef in a container of water and refrigerate 36 hours, changing the water every 12 hours. 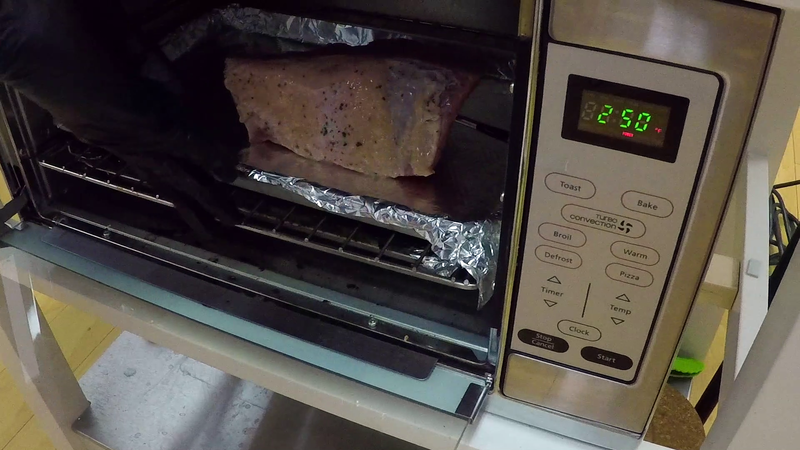 After 36 hours, remove your corned beef from the water, pat dry with a paper towel to remove excess moisture, and preheat your oven to 250°F (121°C). 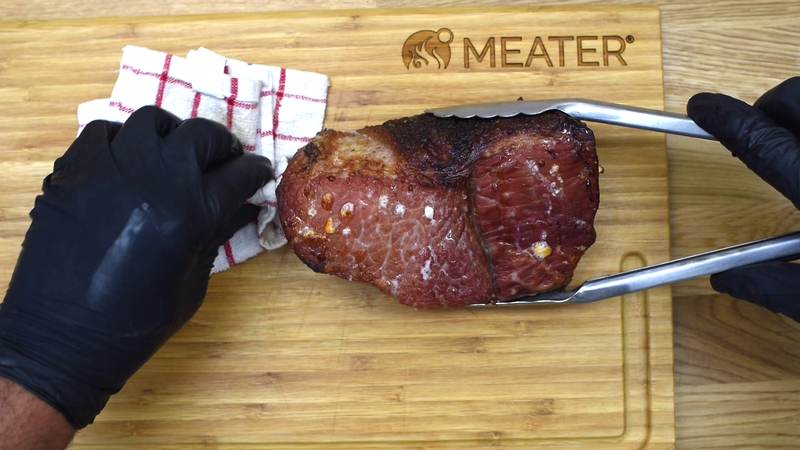 Place your corned beef on a foil lined roasting pan, and insert MEATER into the thickest part of the beef. 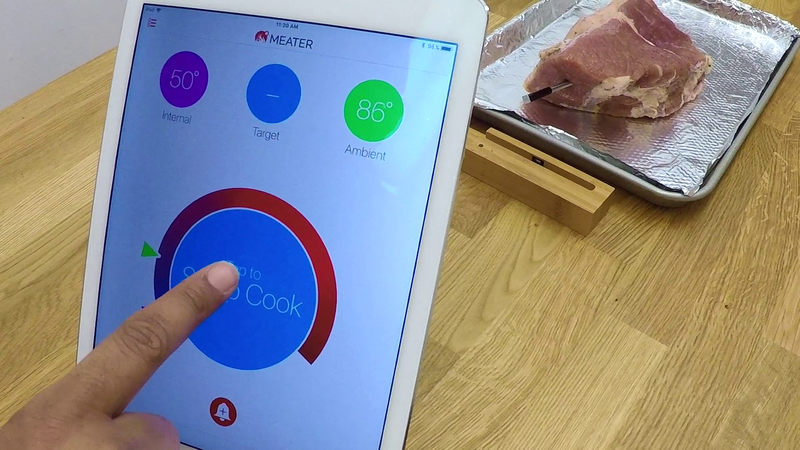 In the MEATER app, set up a guided cook for brisket and set the target internal temperature for 180°F (82°C). Place the pan and corned beef in your oven, and get ready for some beefy goodness. 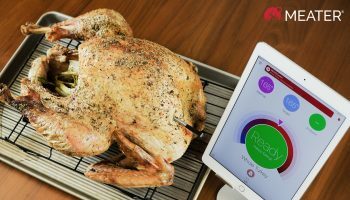 When the MEATER app tells you to remove your dish from heat, carefully take your roasting pan out of the oven. 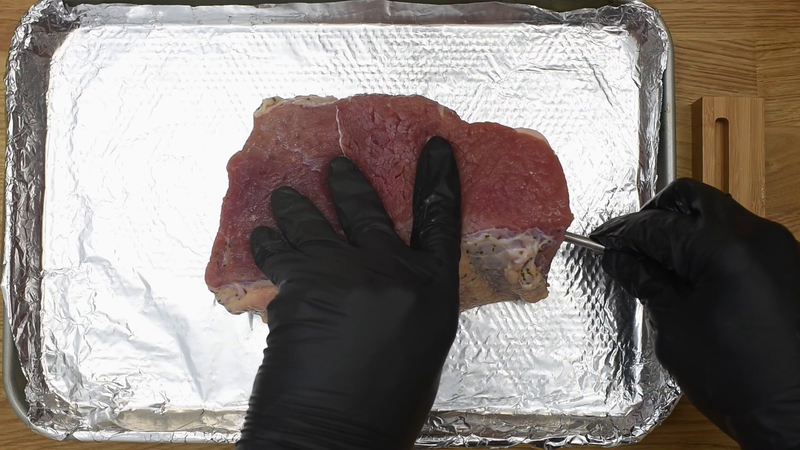 Rest your corned beef on a cool surface and do not tent with foil. 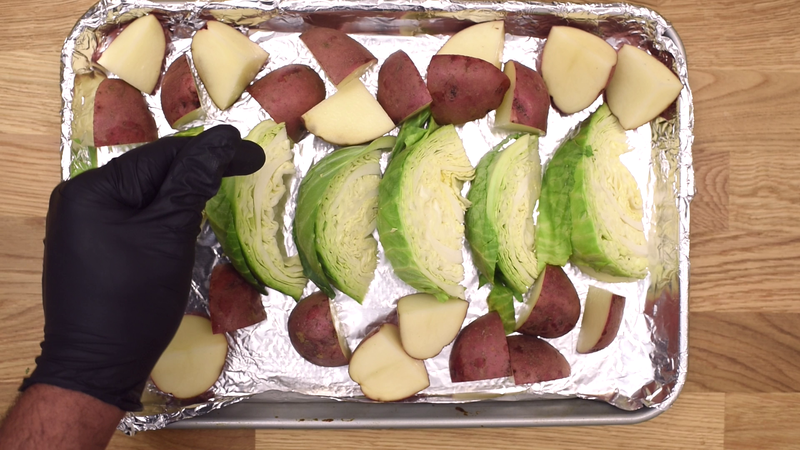 To prepare your sides, preheat an oven to 400°F (149°C) and cut your cabbage into quarters and use a sharp knife to remove the tough core. Then cut each quarter in half. 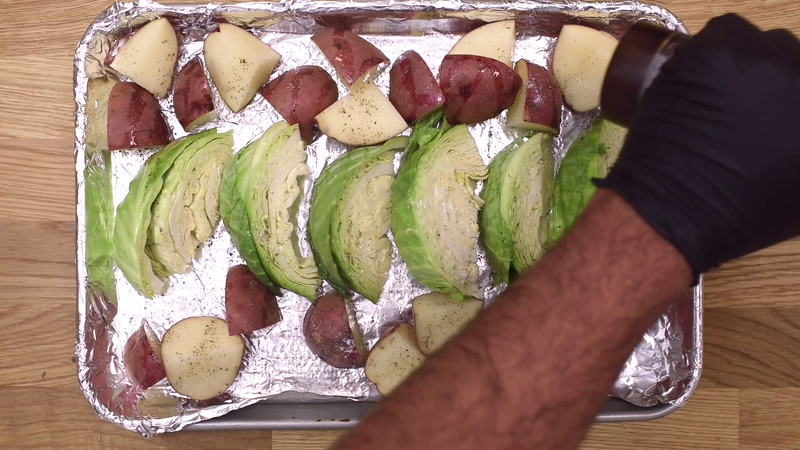 Cut your potatoes in halves or quarters, depending on how large they are. Drizzle the vegetables with oil and season with salt and pepper (or whatever spices your prefert). 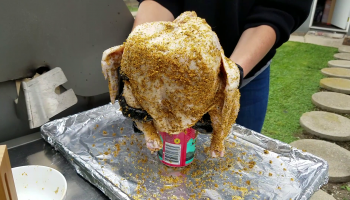 Place in the oven and roast for 30 minutes. 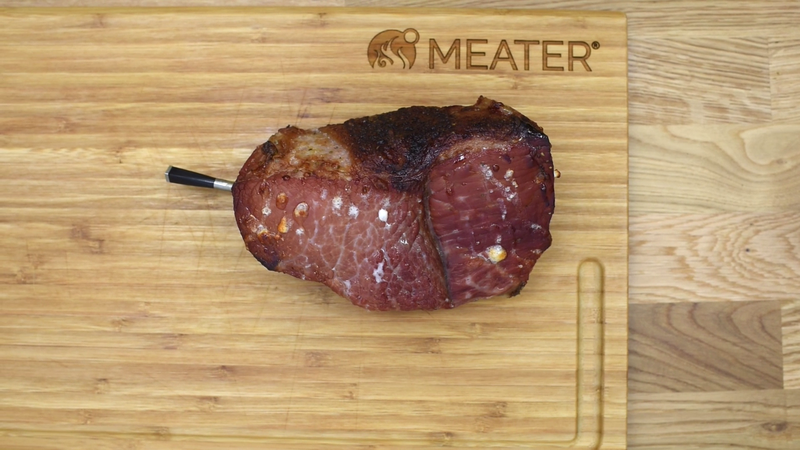 When the MEATER app tells you that your beef is done resting, carefully remove MEATER with a potholder or dish towel. The probe is still going to be hot! 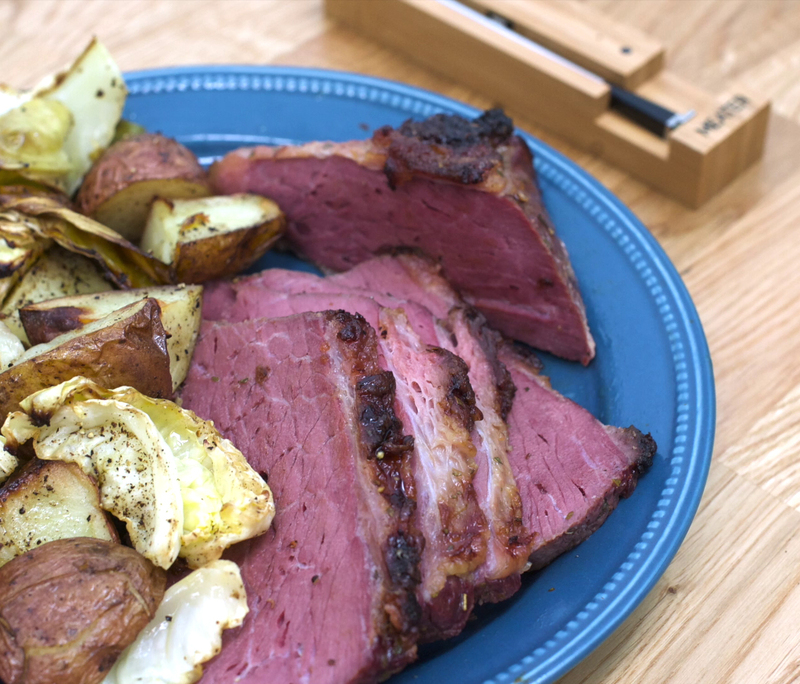 Slice that delicious corned beef, pile it on a plate, add some cabbage and potatoes, and enjoy!